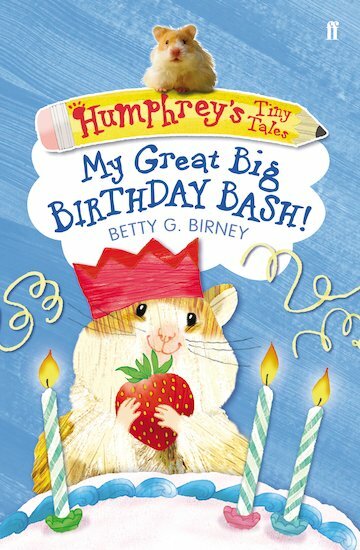 Buy Humphrey's Tiny Tales: My Great Big Birthday Bash! Use Rewards for Humphrey's Tiny Tales: My Great Big Birthday Bash! If there’s one thing excitable Humphrey loves as much as helping his friends out, it’s having a big celebration. And now that his birthday is coming, the chance has finally arrived. He’s going to throw a massive party with all the friends he’s lent a paw to in the past! His big day involves presents, balloons, cake and gifts. But will it also bring a big surprise? Find out in this charming short novel, which brings much-loved character Humphrey to readers with smaller paws. 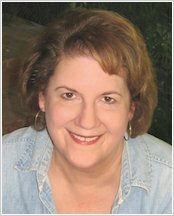 My 7 year old daughter enjoys reading these stories about Humphrey. Sometimes she is put off by chapter books where the writing is “too small” but these are just right. The stories about the naughty hamster appeal also.